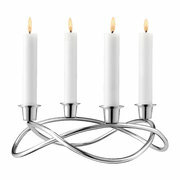 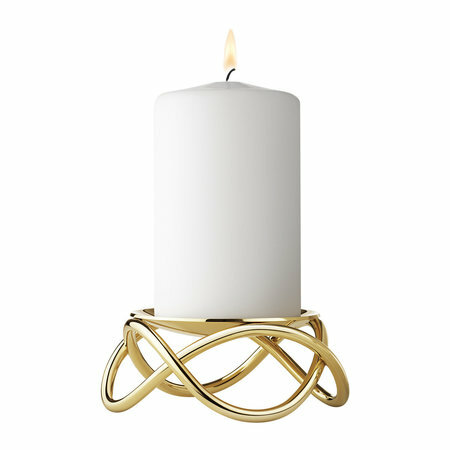 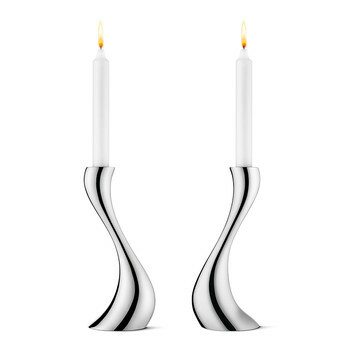 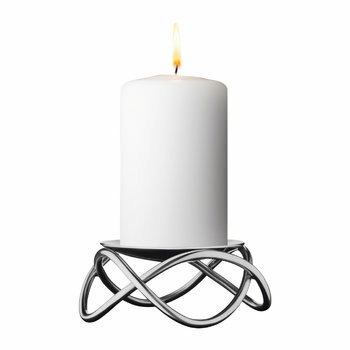 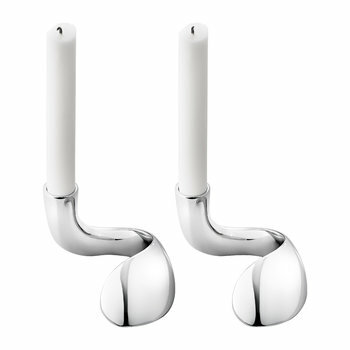 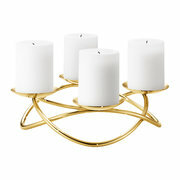 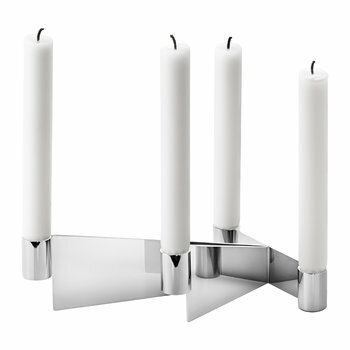 Create an inviting atmosphere in any room with this Glow candle holder from Georg Jensen. 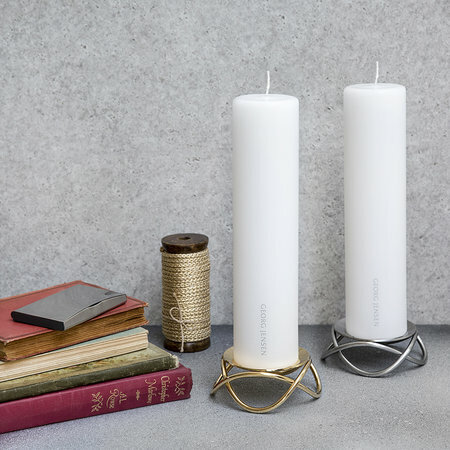 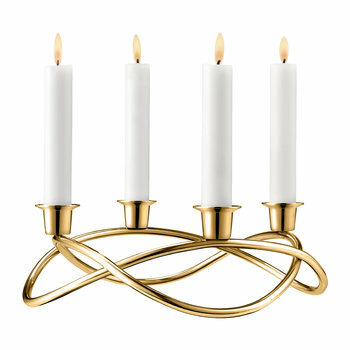 Designed by Maria Berntsen, this candle holder is the perfect blend of form and function with a swirling loop shaped base. 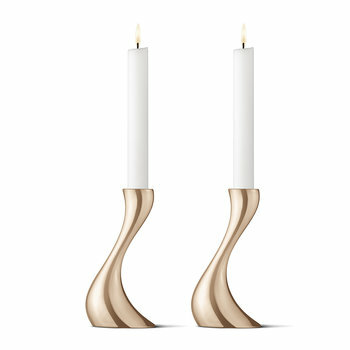 Available in stainless steel and stainless steel with a shining gold plated finish, it is an elegant addition to any room along with more flawless designs from Georg Jensen.